The fragrant combination of grace and truth in the body of Christ. As it turns out, the speaker at my church that day was paraphrasing Chuck Swindoll (The Grace Awakening), who was paraphrasing D. Martyn Lloyd-Jones (Romans: Exposition of Chapter 6). All three of them nailed it: God’s grace—truly preached, truly lived out—stuns us, giving us room in which to breathe and to dance. But might not the recipient take liberties with it? Run amok with such amazing grace? Perhaps, if said recipient doesn’t have ears to hear. But for those whose ears have been opened and whose heart has been quickened, even ever so slightly—ahhh. For those, God’s grace spoken under the influence of the Holy Spirit is received as a dart infused with that same Spirit’s power. And the response is as life-to-life: For all that you extend to me, O God, may I live worthy of it. Grace. A magical elixir. The familiar fragrance of God’s own dwelling place wafting by our nostrils. God’s DNA imbued into Jesus, the one who was full of grace and truth (John 1:14). We know that our preaching and our teaching—our very lives—must expound truth. No sincere half-truths or anecdotal “evidence” can stand in its place. It’s the Word that’s called living and active (Hebrews 4:12) and powerful to achieve God’s intent (Isaiah 55:11). But may the words from our lips also teem with grace at the same time so that in our lives and in our churches we absolutely cannot imagine separating the two. 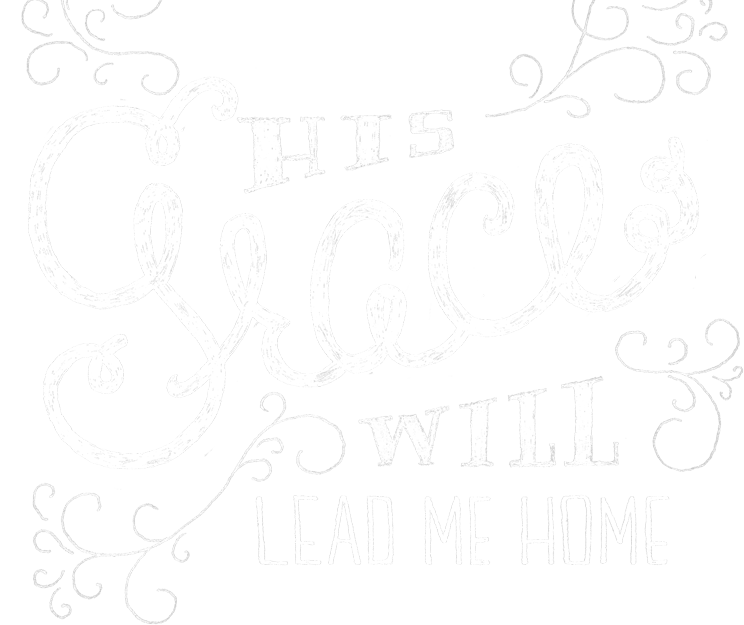 May grace and truth lived-out truly serve to help lead people Home.